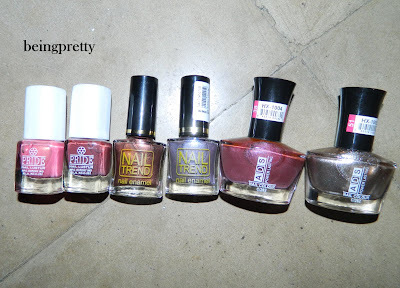 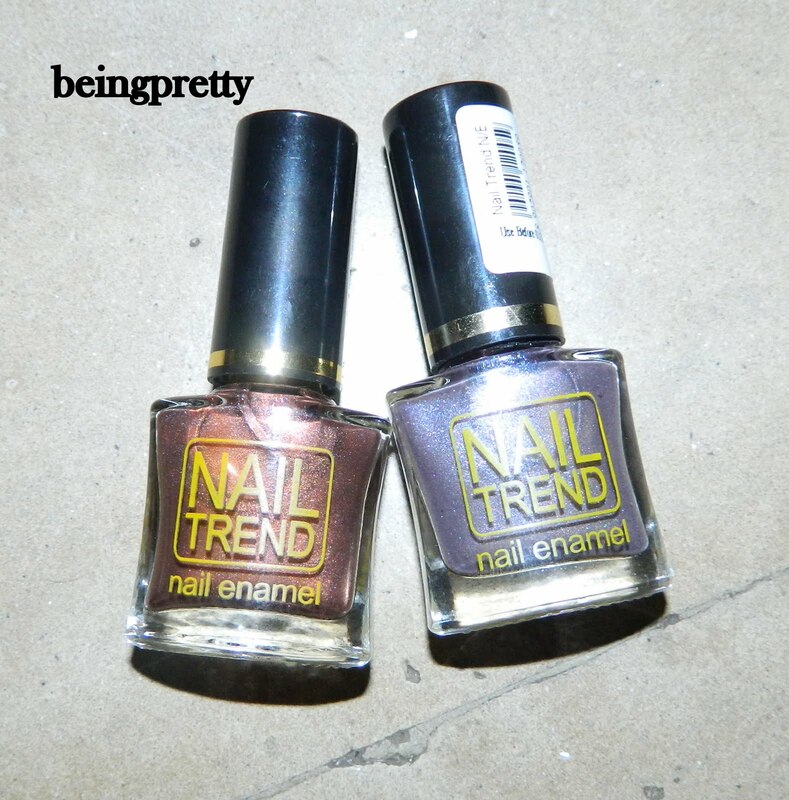 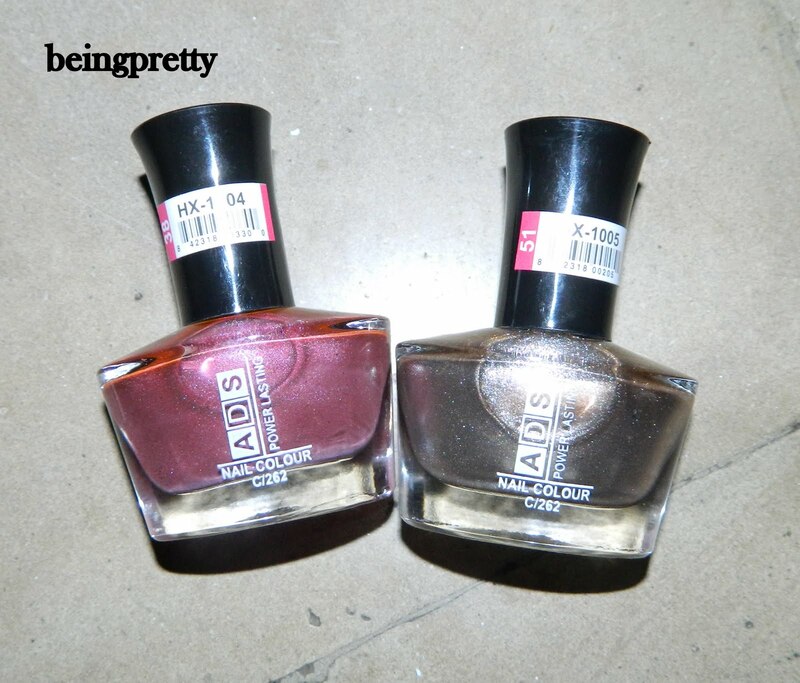 being pretty-an indian girl's blog: My Huge Nail Polish Haul!!! 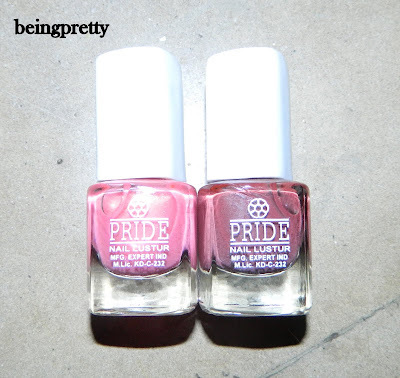 Okay..enough with the ramblings...here is the haul..I am not showing the swatches, you'll eventually get to see them when I do my individual NOTD posts! All local brands again!